Courtney Brown is a junior staff writer for “The Tiger Print. In her free time, she works at Twisters and listens to music in her Nissan Altima. 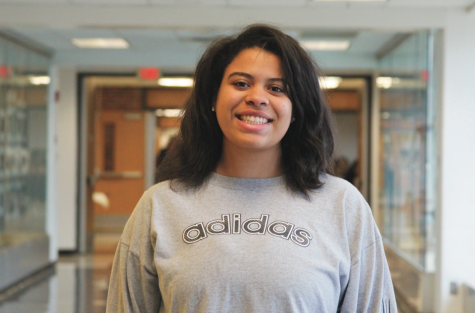 After high school she hopes to go to UMKC and figure out where to go from there. This year in newspaper she hopes to be a contributing member on staff.